Situated on the Central Oregon Coast, Florence is the quintessential beach town, abounding with art, culture, food and stunning shorelines. It’s easy to access on Highway 101, and, with a population of 8,500, there’s no shortage of activities. Visitors often flock to the pleasant Old Town, nestled along the Siuslaw River, to take advantage of souvenir shopping and savory seafood options. But there’s so much more than that; from breathtaking beaches to forest parks, it’s easy to find outdoor adventures in Florence. 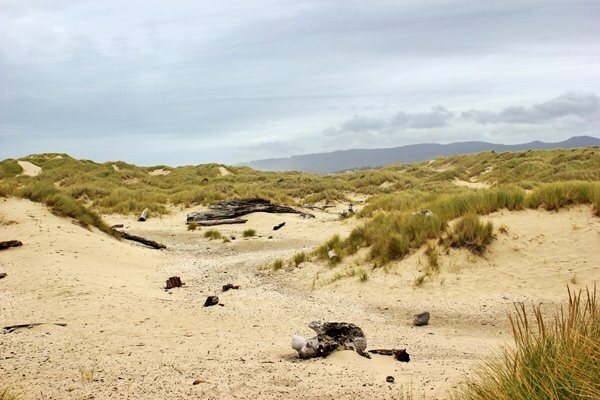 The Oregon Dunes are the largest expanse of coastal sand dunes in North America, stretching 40 miles from Florence to North Bend. At the northern tip of the Oregon Dunes, where the mouth of the Siuslaw River meets the Pacific Ocean, is Florence’s North Jetty. Walking along the border of the North Jetty provides sweeping, unparalleled views of the ocean. While the expansive beach may not be ideal for sunbathing, the wind-whipped dunes and driftwood logs provide many opportunities for child-like exploration. 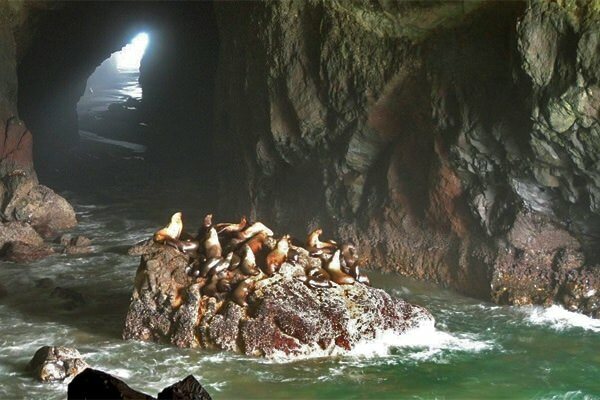 Sea creatures are best observed in their natural habitat — and the Sea Lion Caves makes that possible. A wildlife preserve and bird sanctuary since 1932, it’s known as the largest sea cave in America. The Sea Lion Caves are home to hundreds of Stellar sea lions, a near-threatened species in the Pacific Ocean, as well as sea birds and the occasional passing whale. In the dimly lit caves, visitors can hear the echo of the sea lions’ bark and see blubbery sea lions lounge on the rock walls. There’s really nothing like it. 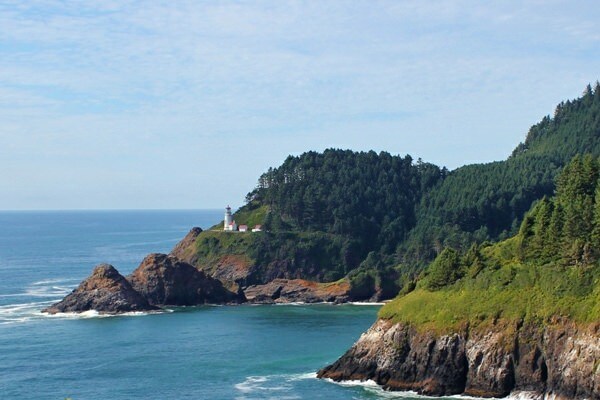 There are 11 lighthouses on the Oregon Coast, and the 56-foot-tall Heceta Head Lighthouse is arguably one of the most beautiful. It can be admired from near and afar, and the sea-level, scenic viewpoint beneath the Cape Creek Bridge is an ideal spot to start. Take in the views along the rocky beach before making the short coastal walk to the base of the lighthouse. For a longer hike, find the trailhead behind the lighthouse. Learn about Heceta Head’s history in the lighthouse interpretive center. Or soak up the scenery and extend your stay by spending the night in the lighthouse’s adjacent bed and breakfast. 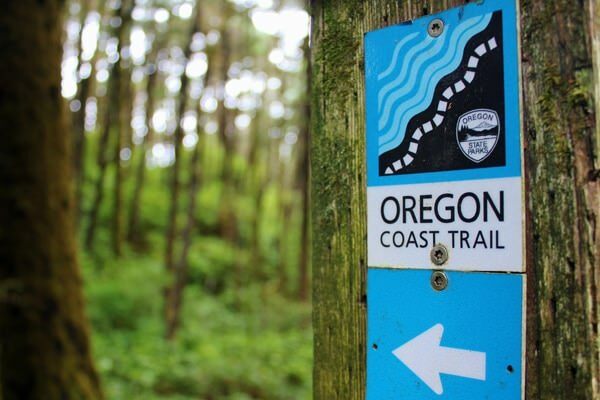 With numerous state and national parks along the Oregon Coast, finding a trail to hike is easy. Through forests, beside rugged coastline, on beaches or along rivers and streams, hiking paths of all levels lead through the various landscapes around Florence. The difficulty isn’t finding trails; it’s choosing which one to hike! 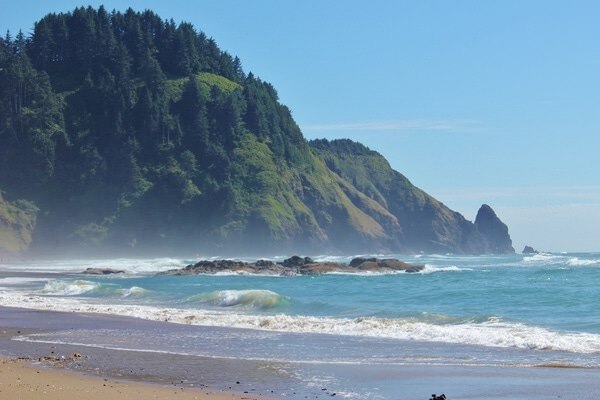 A favorite is the Oregon Coast Trail, which spans 382 miles from Warrenton to Brookings. Much of the route goes onto the beach, while parts meander through forests. Take an easy day stroll along the trail, knowing you reach nearly every coastal town by foot. Around Florence, there is no shortage of picturesque scenery… or benches and picnic tables from which to admire the surroundings. Rather than eating indoors, pack a picnic and find a place in nature to enjoy a meal. Whether at a city park or right on the beach, the options are endless! Florence’s charming Old Town district runs the length of Bay Street from the Siuslaw River Bridge east to the docks. Outdoor activities, however, are not limited to strolling the darling Bay Street shops that are housed in historic buildings. For views of the river, follow the paths between shops to lookout points or get closer to the water with a walk on the docks. 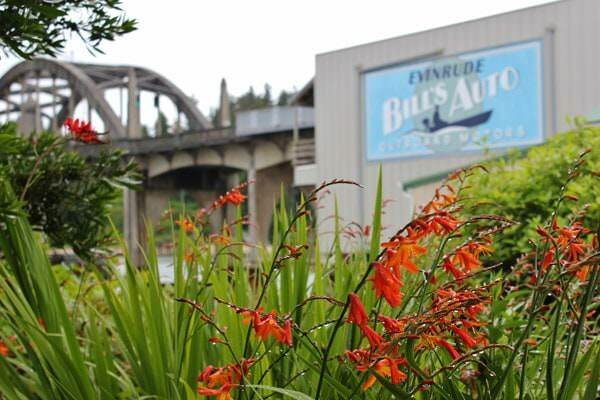 Go over the Siuslaw River Bridge or admire its Art Deco design from the ground. From Memorial Day Weekend through October, the Boardwalk Market offers locally made foods and products. 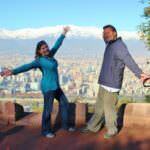 Sarah and Kris Moran, better known as JetSetting Fools, became full-time globetrotters in 2014 and plan to continue traveling the world into the foreseeable future. They follow the mantra, "we have one life to live and one world to live it in so we want to explore it, see it, taste it, breathe it, experience it — not just exist in it."